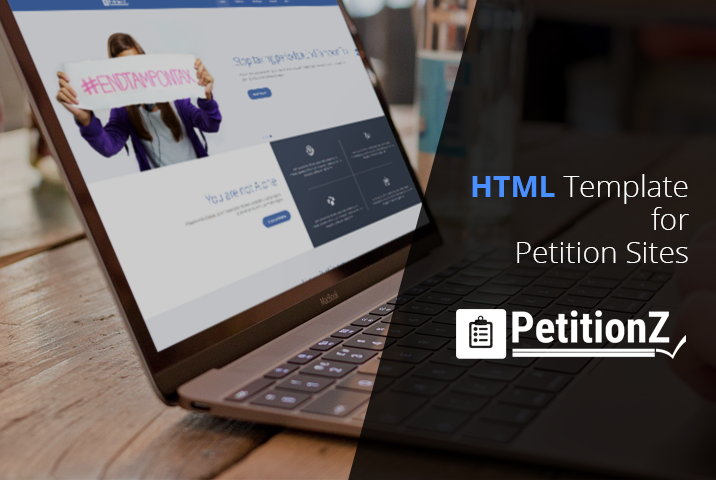 PetitionZ is a html template designed to create petition websites. It’s clean, modern, responsive. 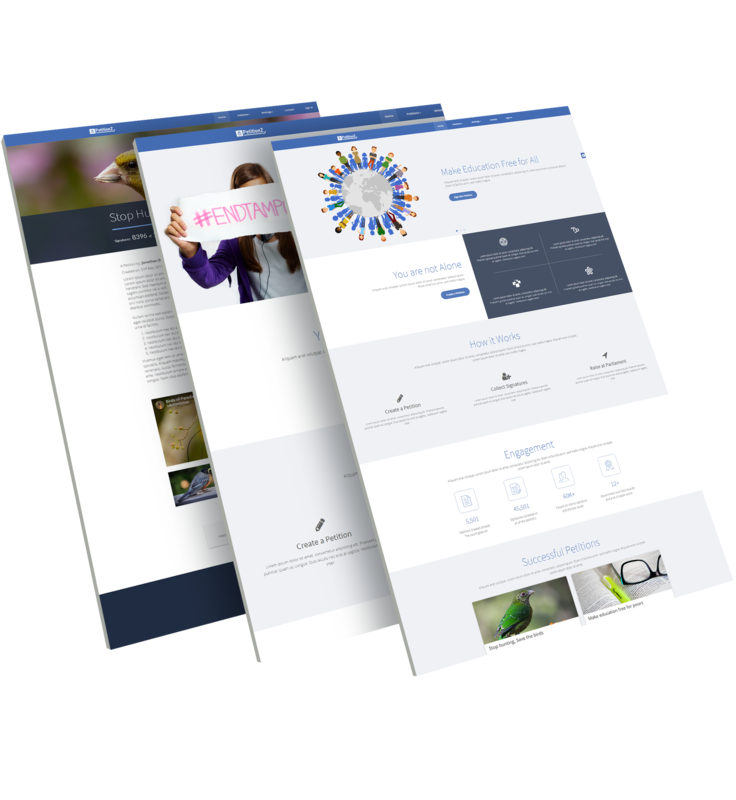 This theme can be the best match for a petition website along with all other relative features. 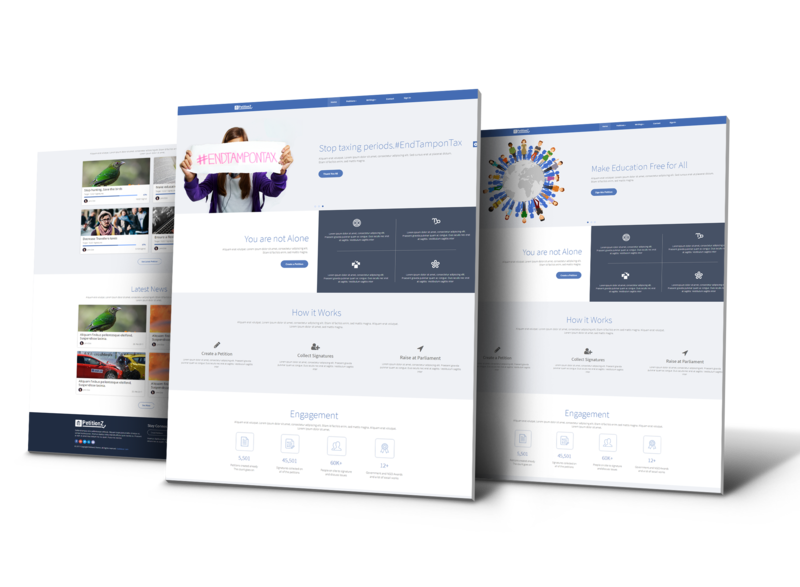 It is built with modern technologies like HTML5, CSS3, jQuery, Bootstrap3.x, Font Awesome 4.x, LESS, Gulp, Modernizer and more. 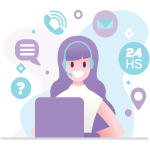 It has 12 Pages: Home Page, Petition Listing, and Blog Listing page, Petition Details page, Signature Listing page, Blog full page view (with and without sidebar), Contact us page, login page, Signup page, and Reset password page. Also a 404 page. Support is very straight forward: One year support for one domain. 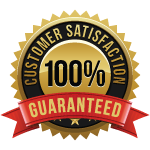 support purchase = One installation in any live or intra-net site.